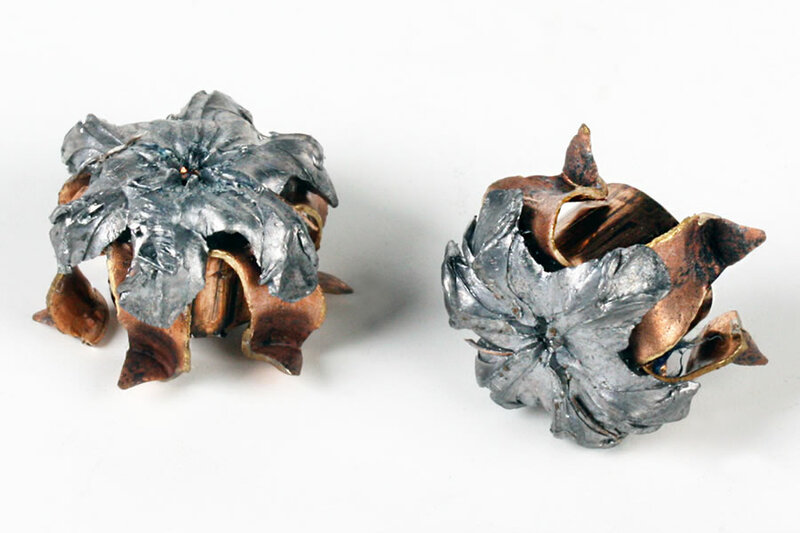 When a situation unfolds, so does Ranger 40 S&W T-Series ammo. With an unbeatable combination of expansion and penetration enhanced by engineered segments in the patented SXT design, the 40 T-Series can be relied on to deliver consistent stopping power in real world situations. Backed by a comprehensive testing and training program, Winchester T-Series is ammunition that always performs at its best—even when things are at their worst. Purchased this ammunition for duty use great stuff, but when my packaged arrived the box wasn't packaged so great. The rounds were loose throughout the box and a few were all dinged up. Will definitely continue to purchase, but please just package a little better not just some paper on top of the ammunition wrap or something. As a retired police officer, I had occasion to carry the original and legendary Black Talon. Some of the myths and ridiculous claims by people who don't know jack led to this round's demise. I can attest to the ballistic effects of this round against the human body and it is devastating. Ballistic gelatin is fine, but the results on the street are even better. Not that it needed improvement, but they did it. That is Winchester. I've seen great results with this line of ammo in ballistics tests and referenced as being used in some successful shootings of armed, violent criminals by police. Much more affordable/practical with these 50 round boxes easier to load extra mags without having to open multiple boxes, than the usual 20-round boxes of high grade self-defense/law enforcement ammo sold commercially in most stores. 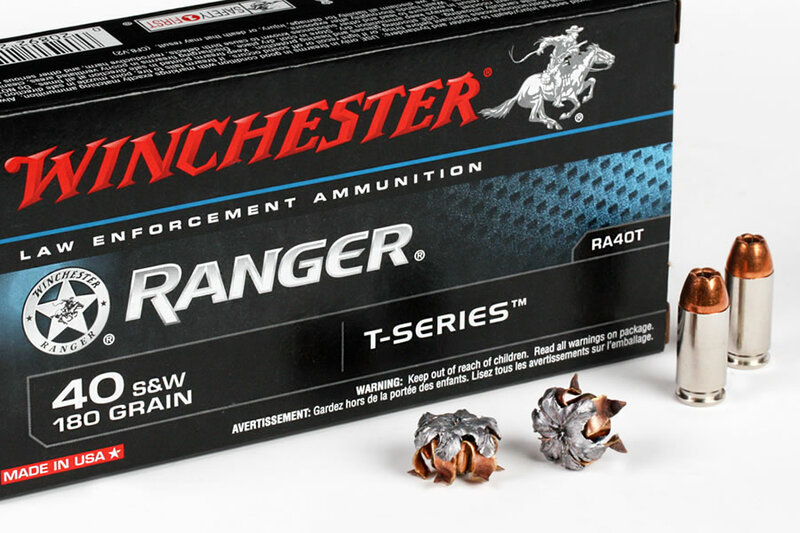 Only reason I did not rate it a 5 is because I prefer the bonded version of these same rounds Ranger Bonded, also commercially known as PDX1, slightly to the T-Series, but both series are great.